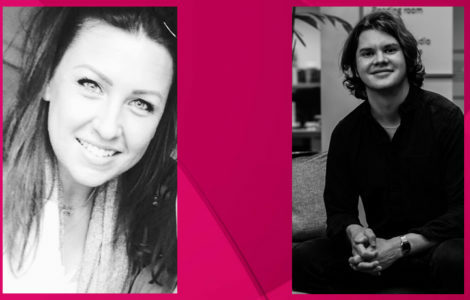 The Music Managers Forum (MMF) is delighted to announce that Arts Council England is adding financial support to the Accelerator Programme for Music Managers, the first ever independent funding programme for music managers launched in partnership with YouTube Music. Arts Council’s backing will underpin all educational and training aspects of the initiative, enabling progressive managers to benefit from expert guidance from the programme’s delivery partners CMU Insights and Music Ally, as well as networking sessions with companies including Harbottle & Lewis, Simons Muirhead & Burton, Simkins LLP, Sheridans, SRLV Accountants and Music Insurance Brokers. 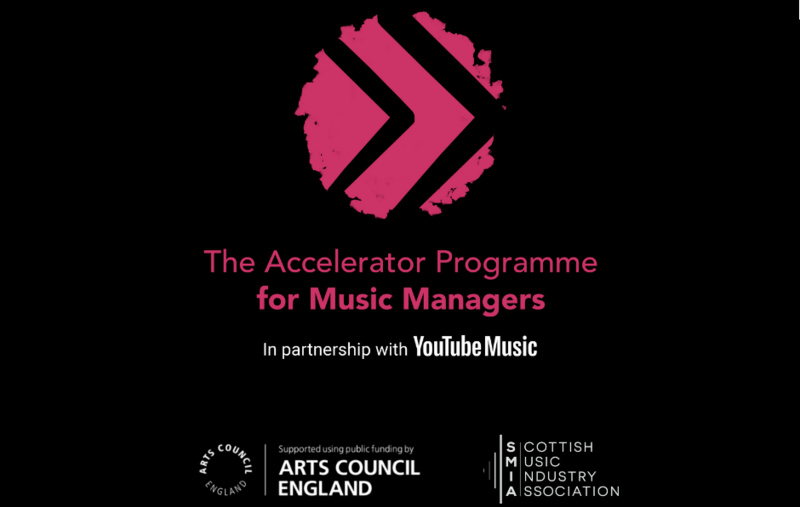 Aiming to address the financial uncertainty faced by independent music managers, Accelerator is offering grants of up to £15,000 for individuals living in England and Scotland who are looking to make the leap into full-time music management with their own company. 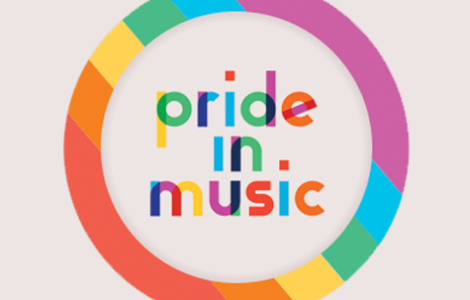 The programme is also backed by the Scottish Music Industry Association, and is open to those managing an artist, songwriter or producer with a track record of proven income. Full details can be found at: https://themmf.net/accelerator/. To make the application process as quick and simple as possible, submissions must be made via online video. The first stage deadline is midnight tomorrow, Wednesday October 31st. “We are incredibly grateful to have Arts Council England’s backing for Accelerator. 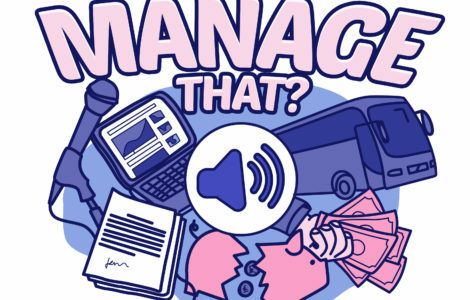 As well as up to £15,000 in funding, the programme’s education and training components are absolutely vital and will enable upcoming music managers to benefit from expert guidance from some of the most respected names in the business.